The New Lapaz Villa Hotel offers easy access to many popular sightseeing and leisure destinations on the large tropical island of Koh Samui. The sea front hotel offers some spectacular ocean views, particularly during high tide, and the hotel’s private beach is perfect for enjoying romantic sunset walks. Rooms are well maintained, stylishly furnished and feature many amenities including cable TV and an IDD telephone. An on-site restaurant serves a wide a la carte breakfast menu and a range of delicious Thai dishes as well as incredibly cheap, fresh seafood. The hotel’s affordable rates also make it a practical choice for long term stays. 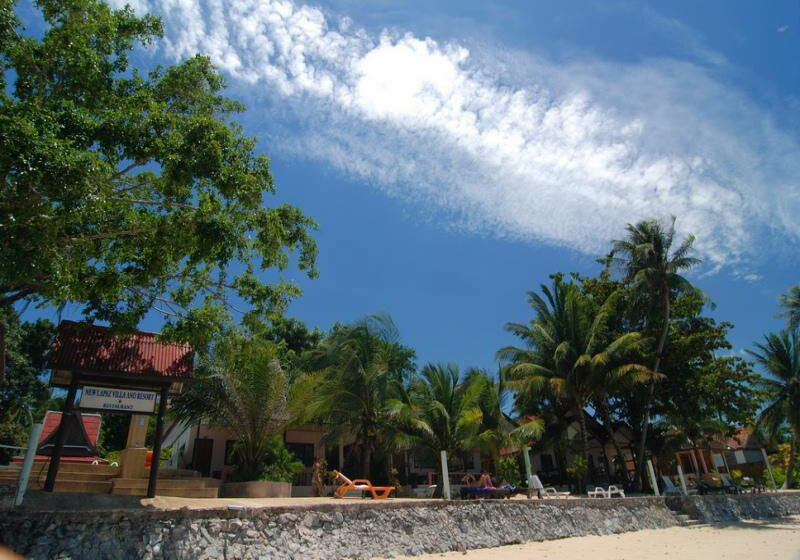 Short Description: The New Lapaz Villa Hotel offers easy access to many popular sightseeing and leisure destinations on the large tropical island of Koh Samui.